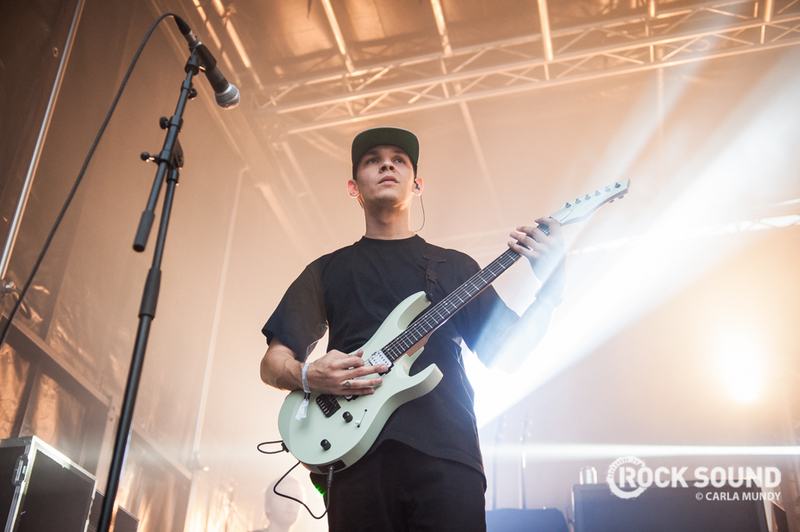 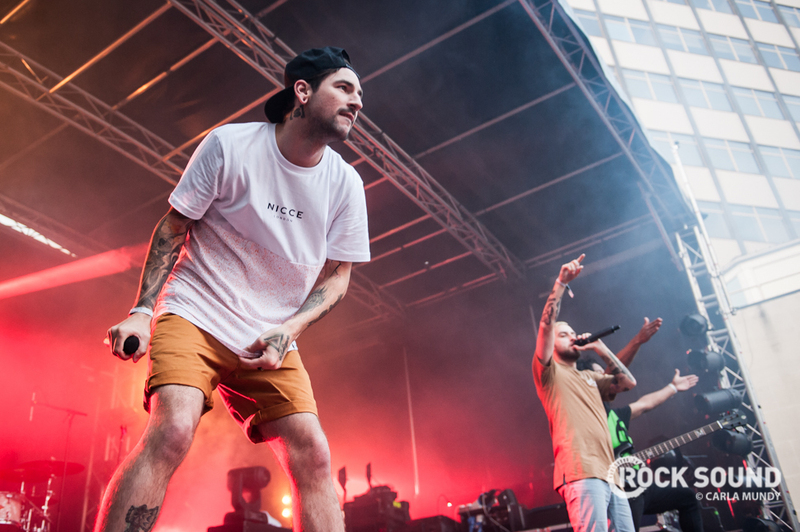 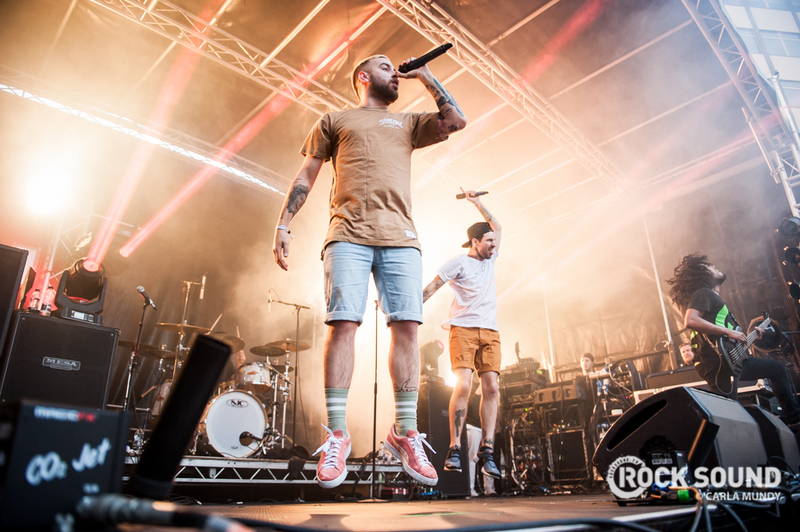 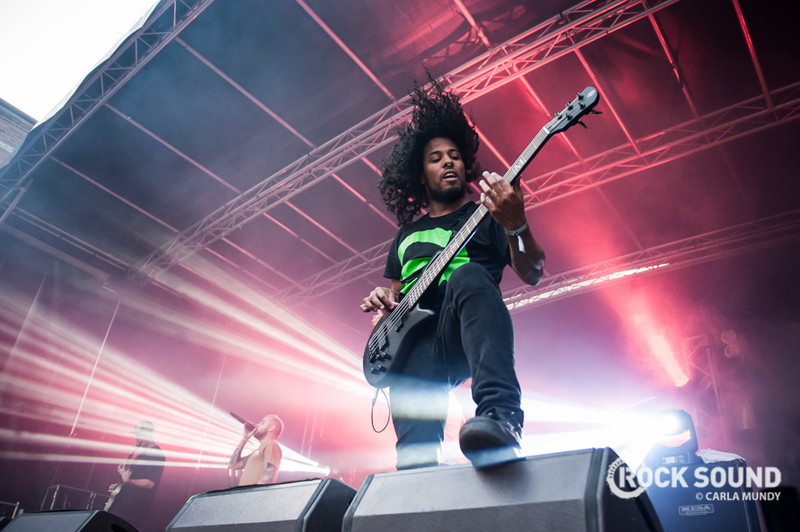 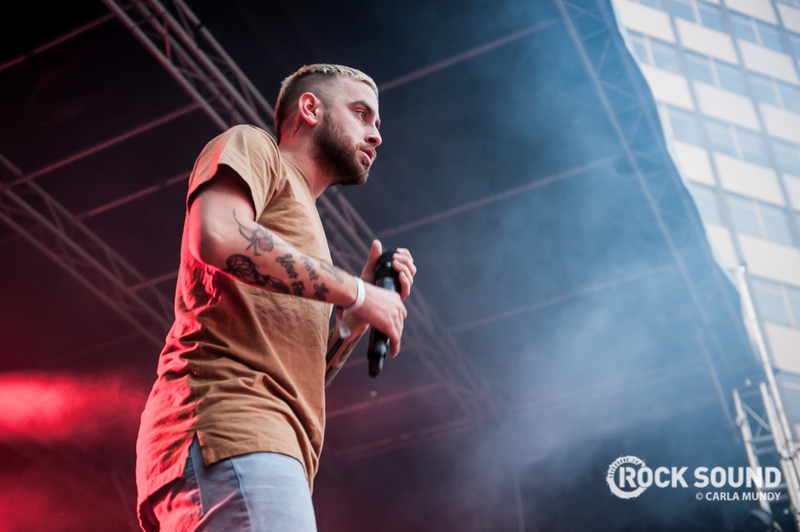 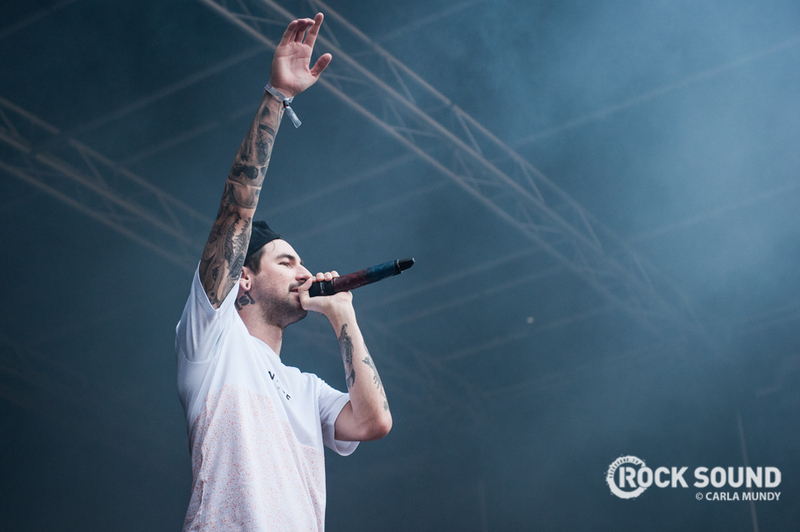 Issues played Slam Dunk North in a Leeds city centre street this weekend. 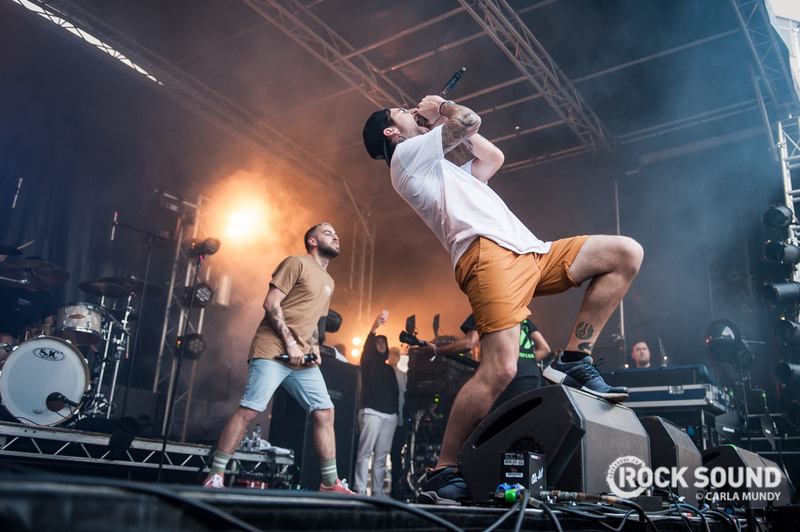 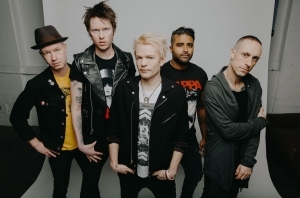 Carla Mundy was there to capture just how awesome it was. 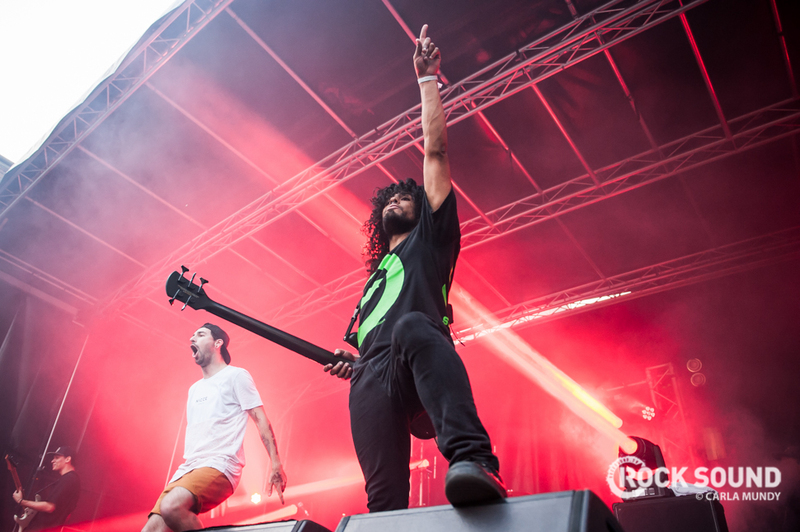 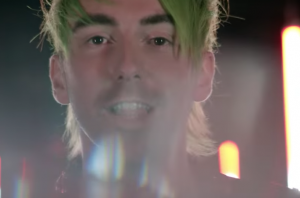 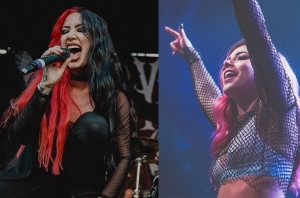 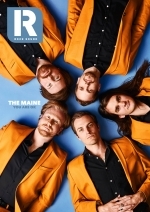 The ISSUES Album Is Finished! 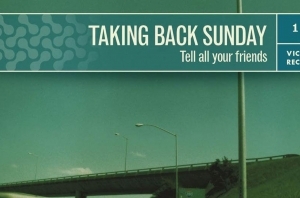 NEW MUSIC. 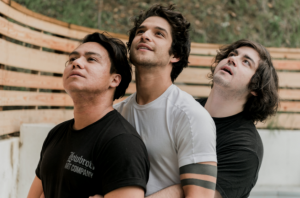 NEW MUSIC. 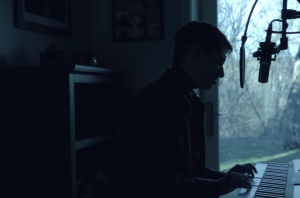 NEW MUSIC.